We now offer a large selection of water pumps ( some 300 options ) we list a few of the common ones on www.plantsparesonline.com please contact us for any application you may require a water pump for, be it digger dumper or any other engine application. Lots of pumps for Yanmar Mitsubishi Kubota Perkins and cummins engines are available. 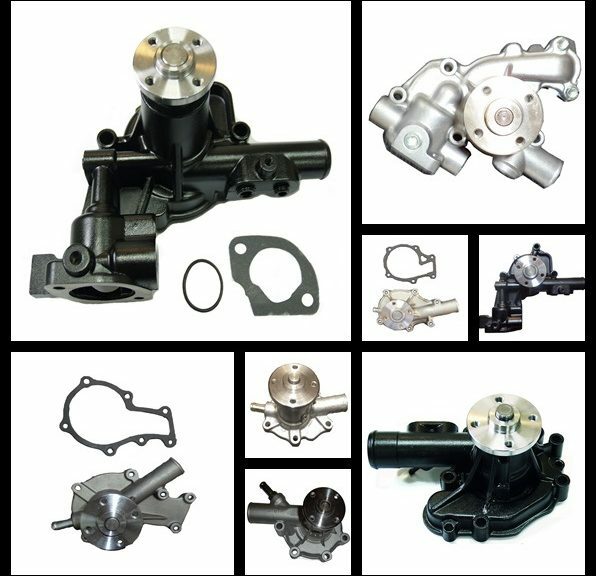 We are a Water pump dealer – water pump supplier from the UK.